When the sun finally makes an appearance, we like to make the most of it, and those with gardens can definitely take advantage of the warmer weather. If you love exercising in the garden when the sun is shining, why not roll out your yoga mat and help your mindfulness? The addition of wind chimes or a water feature can help you create a calming environment, ideal for a morning stretch. Alternatively, if you like to kick things up a notch and really get your heart racing – why not create a circuit in your garden? 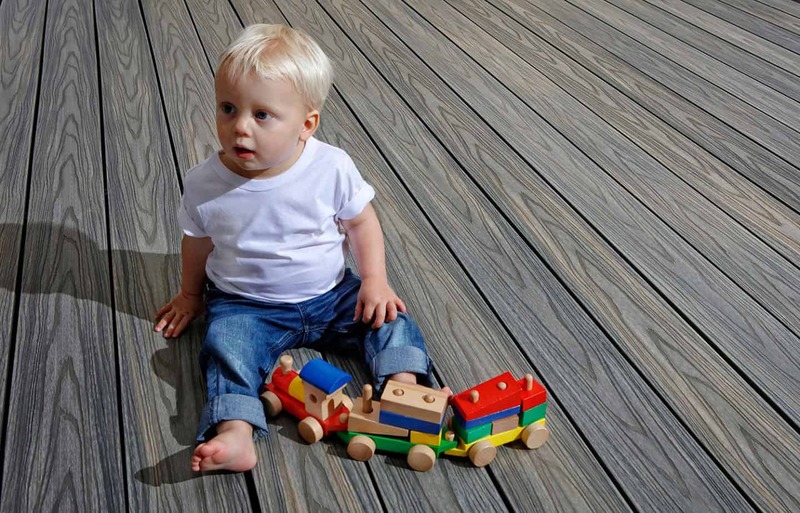 Our decking provides a level surface for you to use, allowing you to incorporate this into your routine for safe practice. Love hosting? Then why not create the ultimate BBQ set-up in your garden? 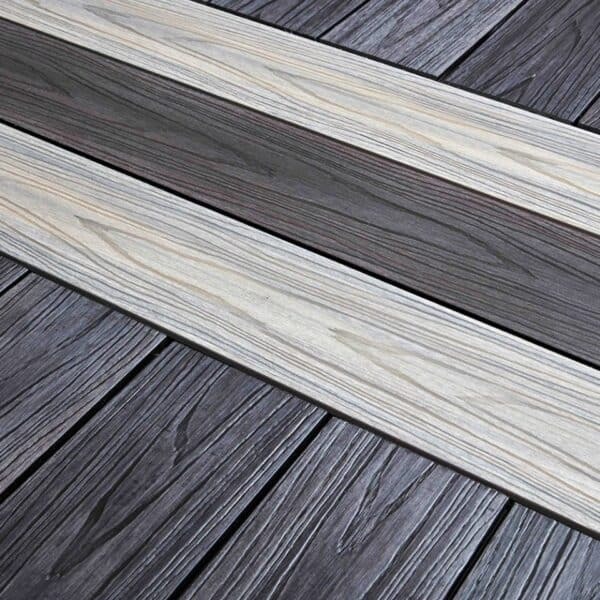 Our HD Deck Dual composite decking is the perfect platform for your outdoor parties, it’s durable, low maintenance and even stain resistant against wine and grease if your parties are a little more… lively! 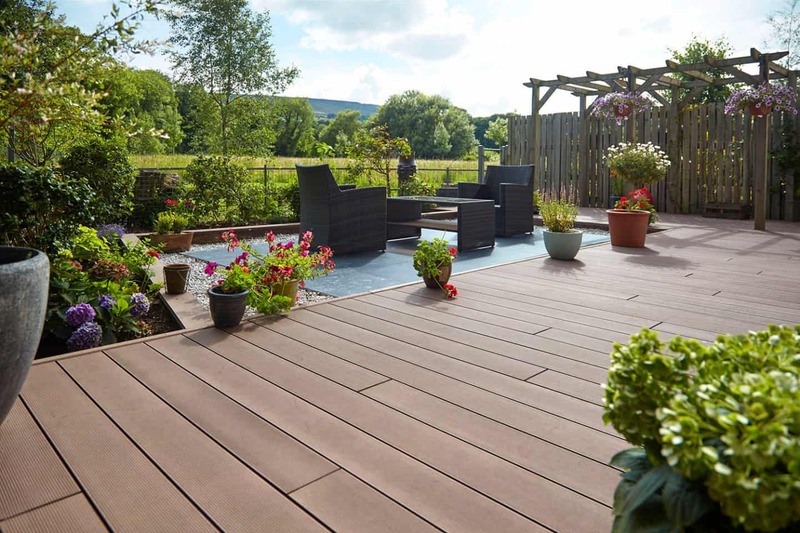 Decking provides a great seating area for guests, and the addition or a pergola or fire pit can help create the ideal ambiance when the sun begins to set. 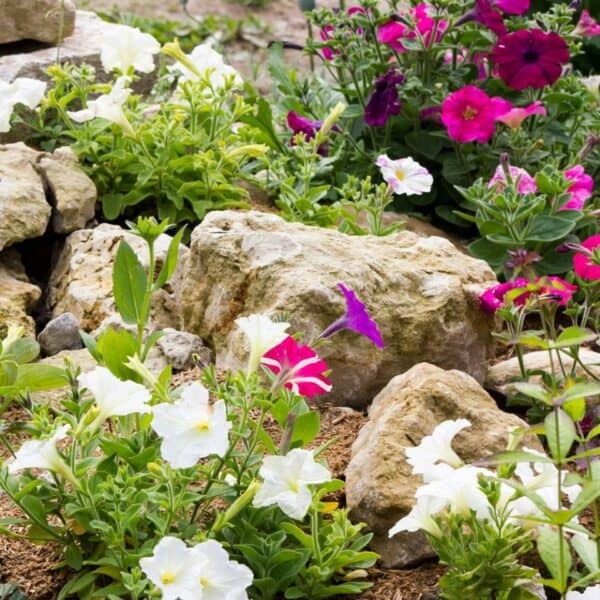 Gardening is the key to making sure any outdoor space is dressed to impress. 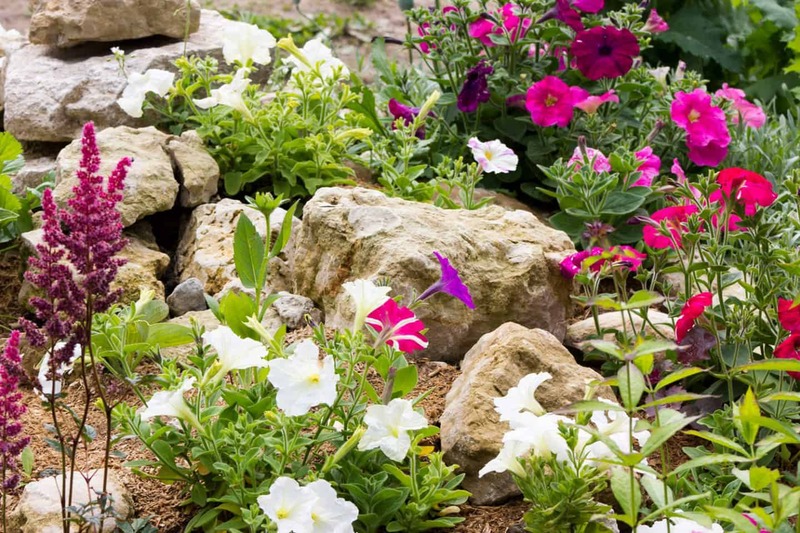 If you don’t mind getting your hands dirty – why not create a rock feature? Easy to create, these little displays can look very effective and provide a great talking point. 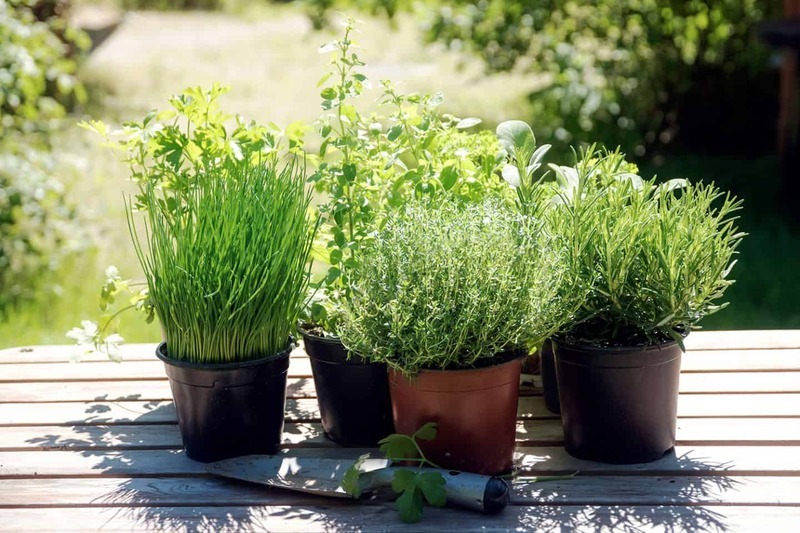 Another brilliant idea is to plant herbs in planters. 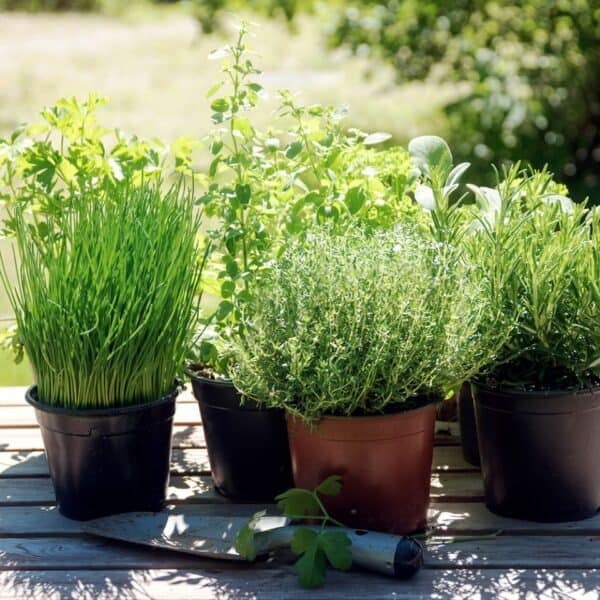 These are easy to grow and smell delicious – you can also use them in your cooking! 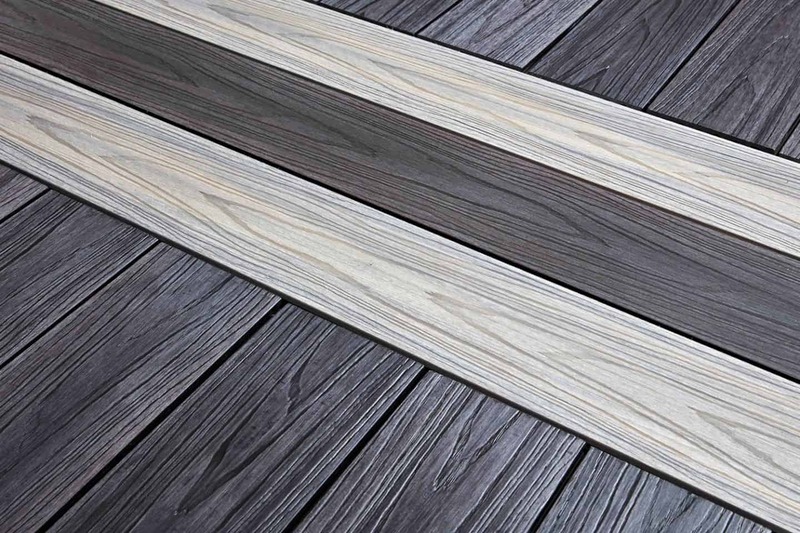 Do you simply use your outdoor space for unwinding? Cuddle up on a stylish outdoor sofa with a good book, or slap on the sun cream and catch some rays. 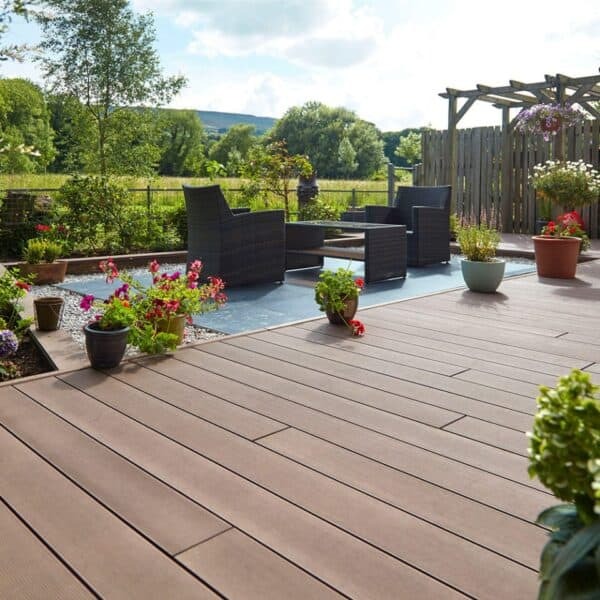 If you’re opting for HD Deck Dual, you can find garden furniture to perfectly match your design from the wide range of colour options available. Keep it simple with one colour, or create borders and patterns with your favourite colour combinations.